Influencer Highlights - jane iredale july 2017 | iiaa Ltd | The UK and Ireland distributor of Environ Skincare, jane iredale makeup and Advanced Nutrition Programme. “… Oh why do jane iredale® just keep on getting better and better… these lip glosses are none sticky and last surprisingly well. I was super shocked at how well to be honest and lets just say I may be a convert. The Martini shade looks so natural yet so classy. 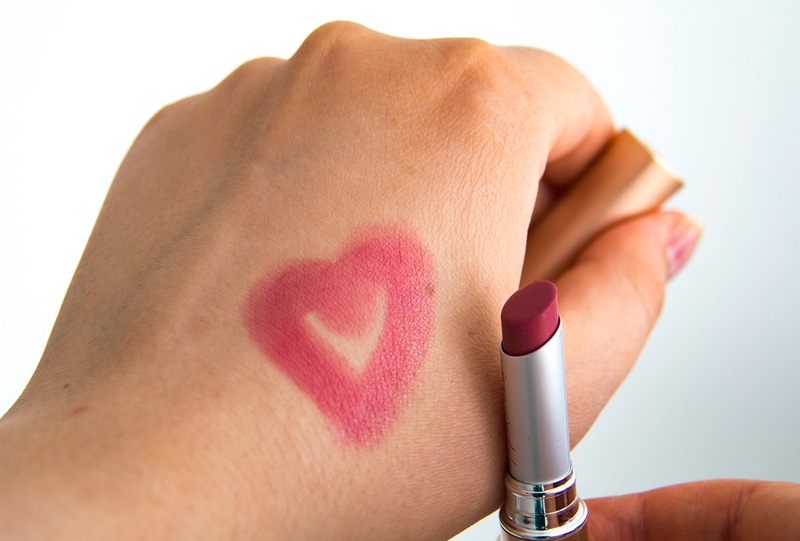 Make-Up Newbies We Love And Adore!